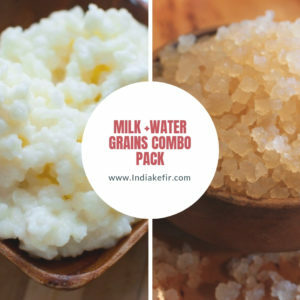 Product: 100% organic , Pure & live MILK KEFIR GRAINS to make your own kefir at the house! 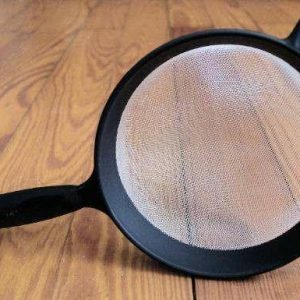 Ideal for those who love themselves and their family members . 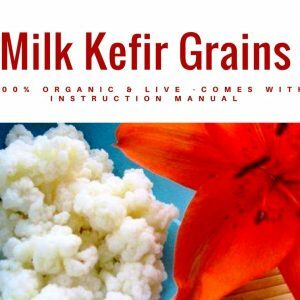 1 large tablespoon of live organic milk grains [15 grams] produce up to 1 Litre of kefir a day and increased quantity as the kefir grains grow. 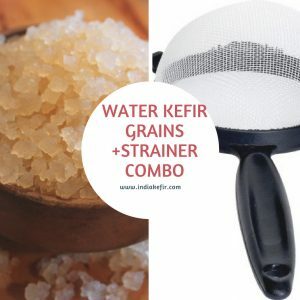 Yield: This value of kefir grains can provide up to 1 Litre of delightful kefir each day, to begin with, and increased extra as the kefir grains grow. 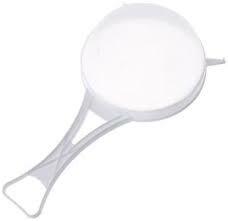 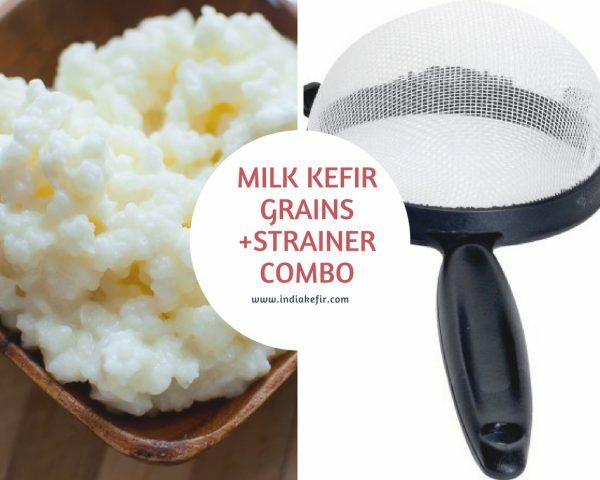 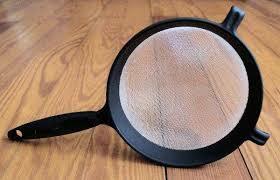 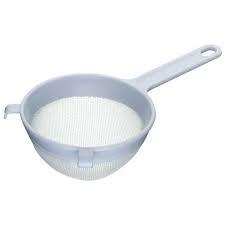 We only supply High Quality Milk Kefir Grains & Strainer . 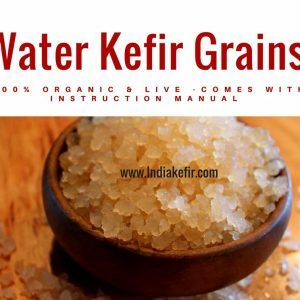 With Kefir grains you also get complete Instruction Manual .